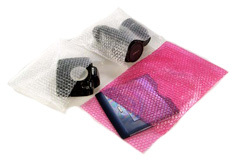 Ace Packaging has an extensive range of stock size bubblewrap bags (pouches). 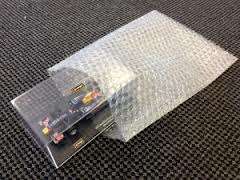 Off the shelf this form of protective packaging offers a cost effective and excellent method to protect any valuable product in transit. 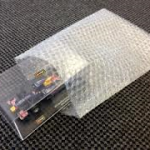 Custom made bubble wrap bags is an option if the stock size bags don’t work for you or you require anti static bubble wrap bags. Available in 20mm size bags upon request. Please send an enquiry for more information.